View an amusing and affectionate portrayal of life in the Yorkshire mill town of Hebden Bridge and the surrounding area in the 1970s as captured by documentary photographer and satirist Martin Parr. 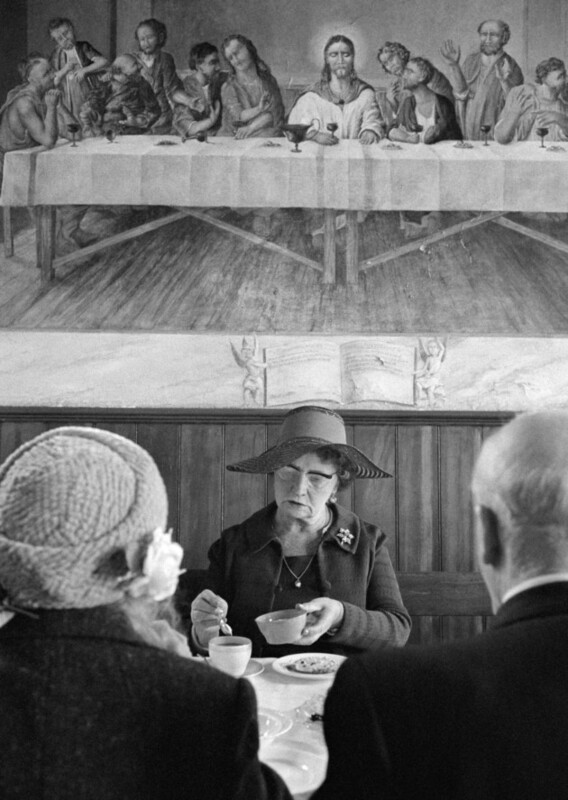 These black-and-white photographs predate the colour photography for which Martin Parr was to become well known in the following decade. The photographs that provide a glimpse into the lives of the town’s coal miners, chapel-goers, gamekeepers, henpecked husbands and pigeon fanciers and were taken over a period of five years.